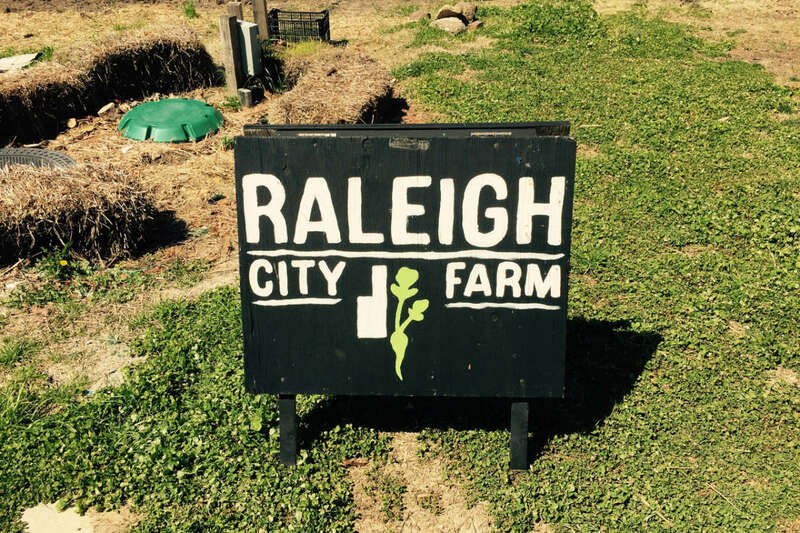 Raleigh City Farm is an urban farm start-up in downtown Raleigh that aims to make compost and grow food right here in the city. 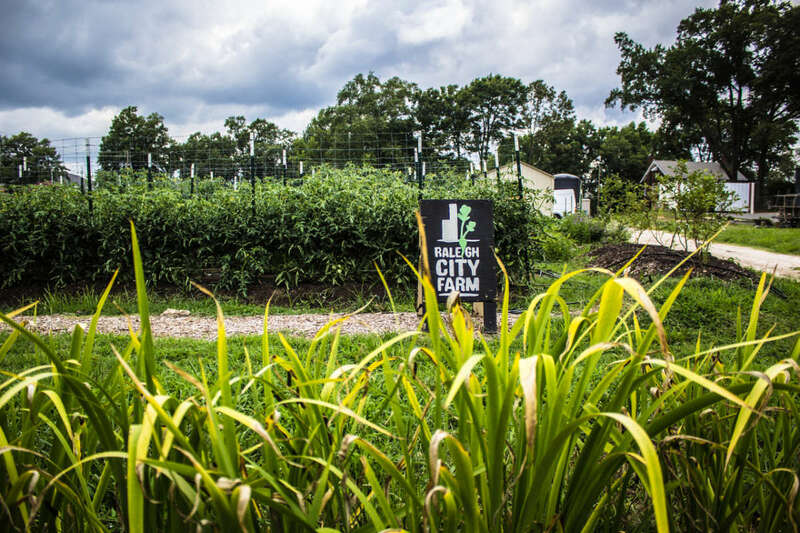 Every city needs an urban farm to reduce waste, improve diets and re-connect urbanites with agriculture. 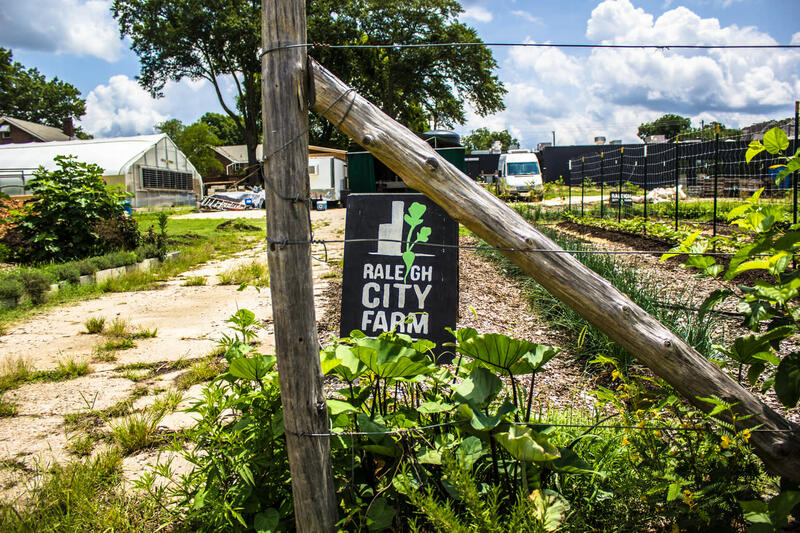 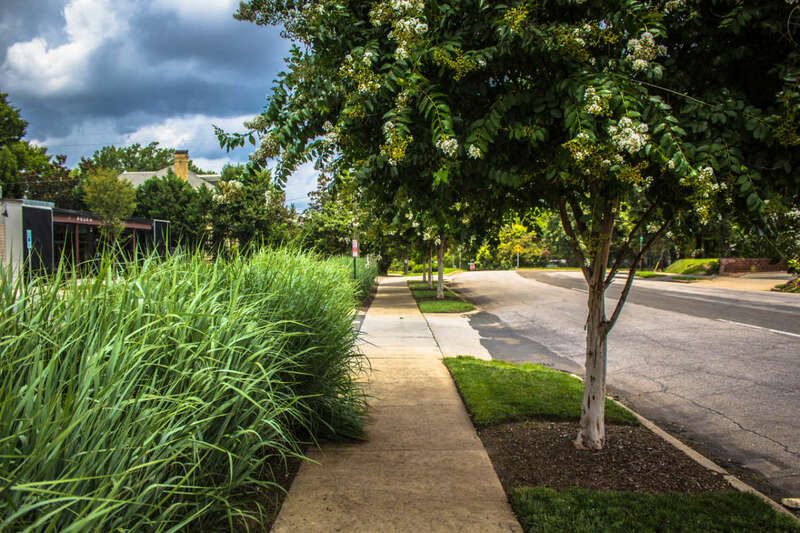 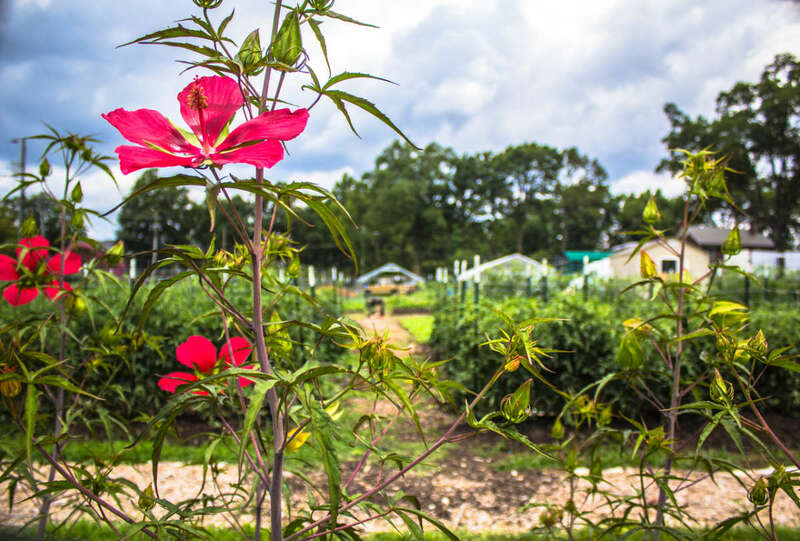 Raleigh City Farm sees urban agriculture as a necessary revision to city life. 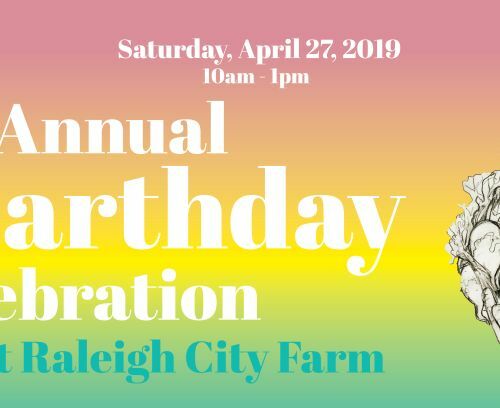 Raleigh is overdue and the time is now.